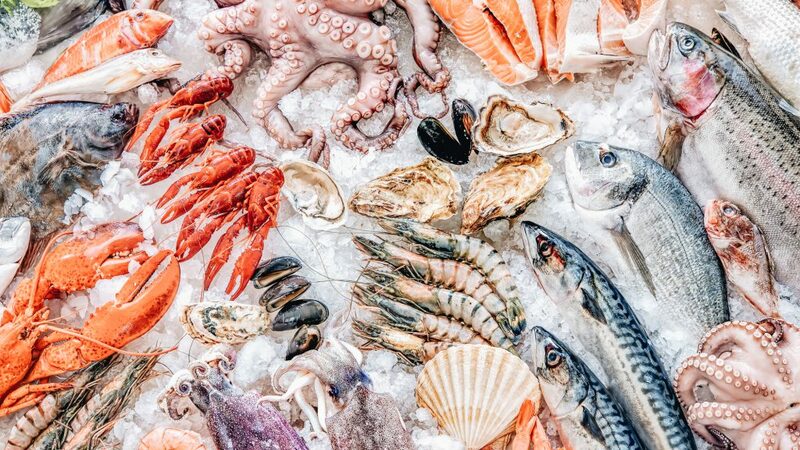 Beautiful Lemon Sole and Brill, exceptional Cuttlefish or Wild Bass – you can enjoy the freshest seasonal fish dishes at St Michael’s thanks to our new supplier – Flyingfish Seafood. Their flavourful seafood comes 50 weeks a year, five days a week from local Cornish boats and markets like Newlyn and Looe. Caught, expertly prepared and shipped. We hope that very soon these products will fill up our Virtual Fishmonger so anyone will be able to order a fish to be delivered.